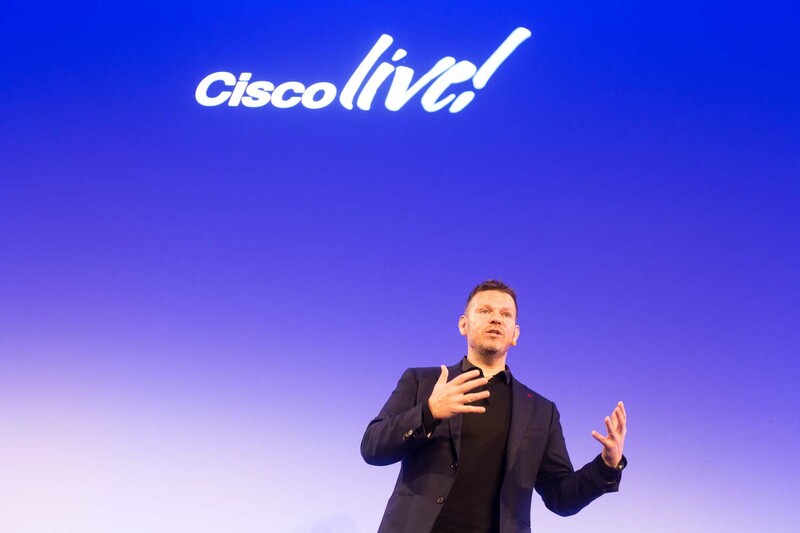 CISCO Live is an annual IT innovation event held in a major European city and involves thousands of delegates, cutting edge speakers, forums and workshops. As part of a team put together by the Ebsworth photography agency, my role was to document the everyday routine, business stands and CISCO branding. This event – now my third – challenges all photographic skills with its huge variety. 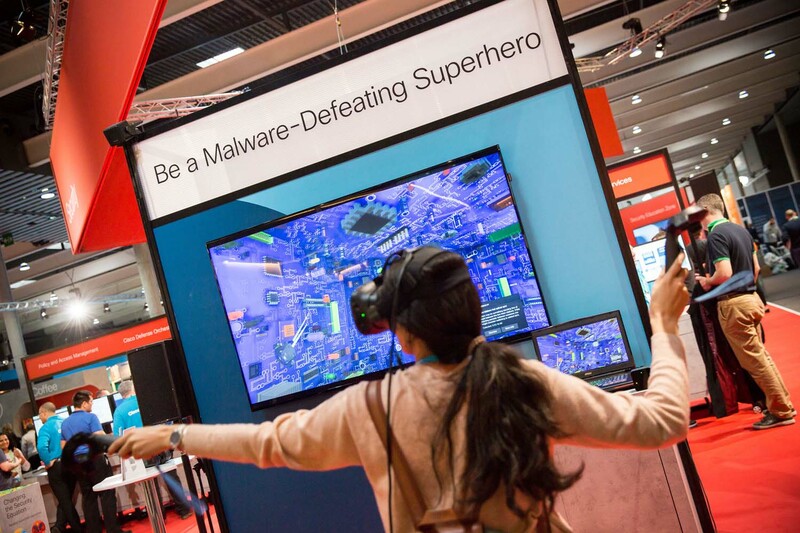 One minute shooting keynote speakers in front of thousands of delegates, then catching reportage moments on CISCO stands, then creating beautiful outdoor architectural images. The after-party this year was headlined by Rudimental with the delegates being led out of the business area by a gang of manic street drummers. 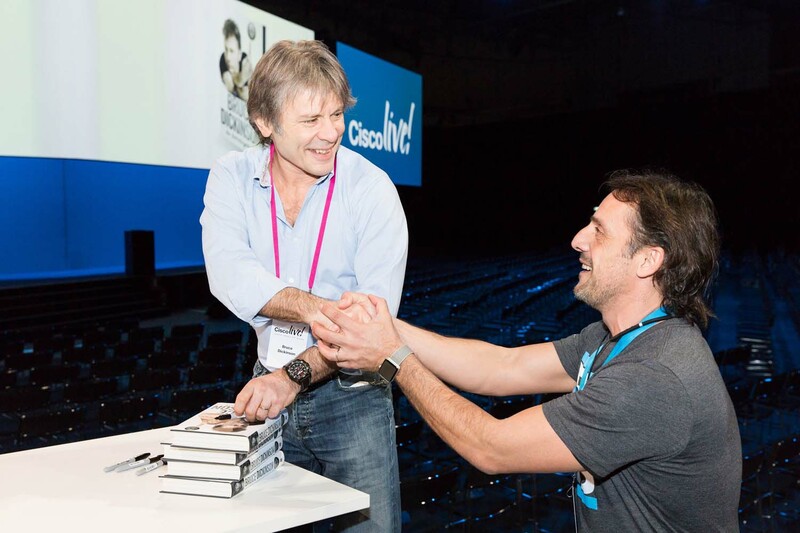 CISCO Live is an annual IT innovation event held in a major European city and involves thousands of delegates, cutting edge speakers, forums and workshops. 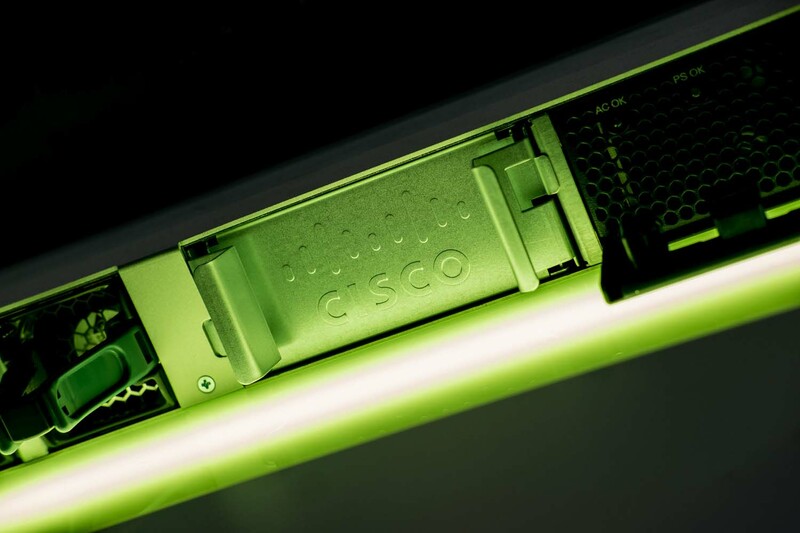 As part of a team put together by the Ebsworth photography agency, my role was to document the everyday routine, business stands and CISCO branding. This event - now my third - challenges all photographic skills with its huge variety. One minute shooting keynote speakers in front of thousands of delegates, then catching reportage moments on CISCO stands, then creating beautiful outdoor architectural images. The after-party this year was headlined by Rudimental with the delegates being led out of the business area by a gang of manic street drummers.